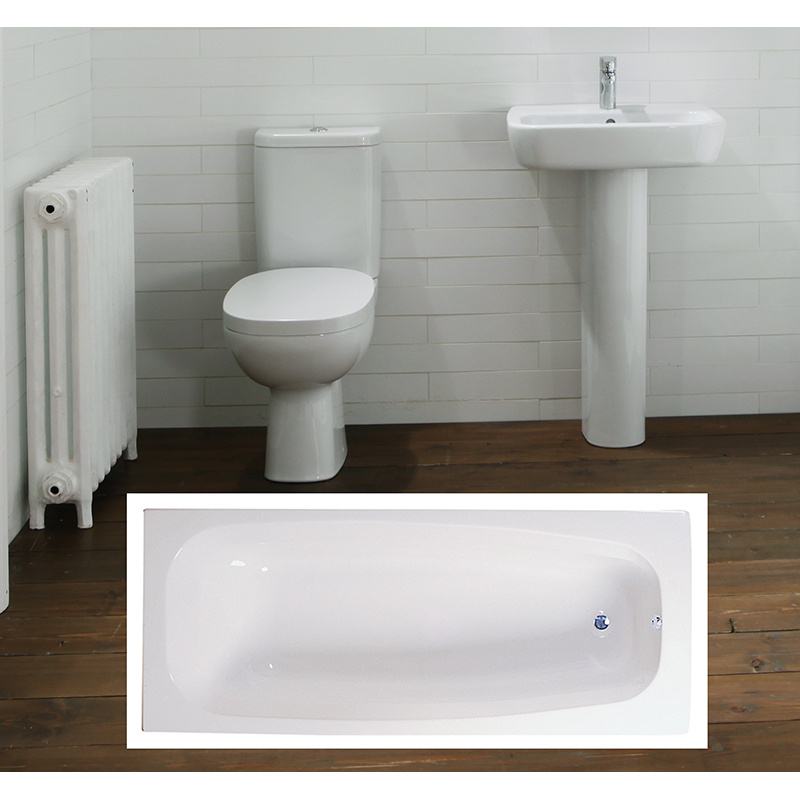 Perfect for small bathrooms and cloakrooms, the Petit² Complete Bathroom Suite blends design flair with reduced dimensions to bring designer style to the most compact interior. 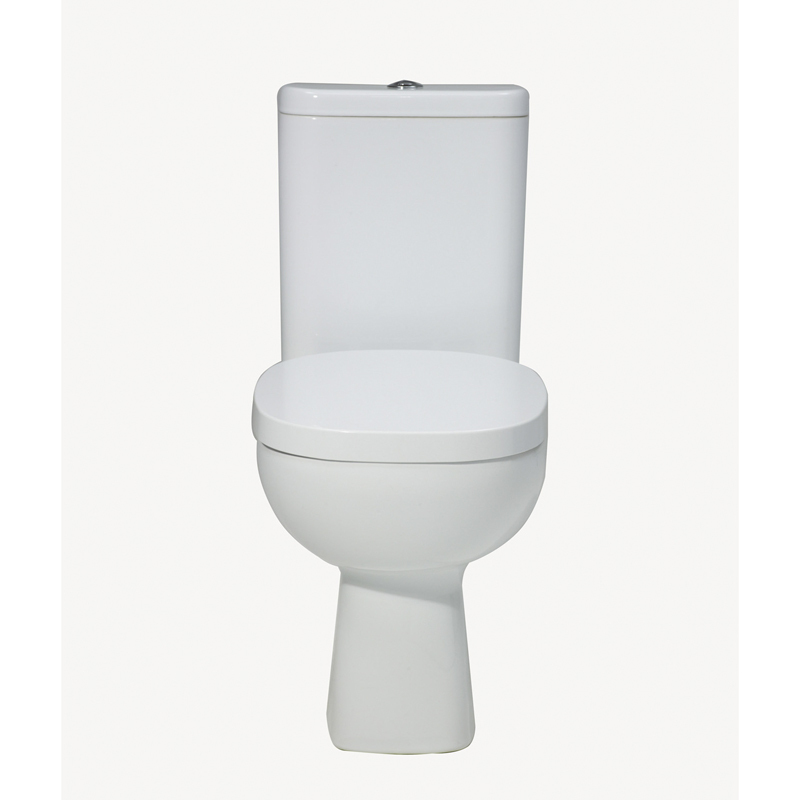 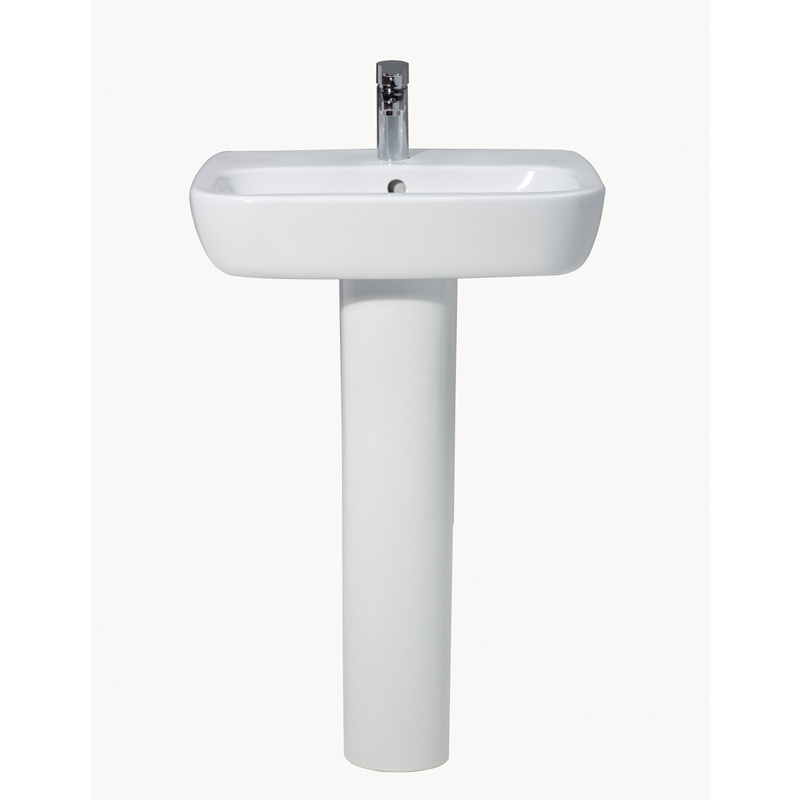 This compact bathroom suite includes a modern bath with bath filler tap, pedestal basin with mono basin mixer tap and toilet with WC seat. 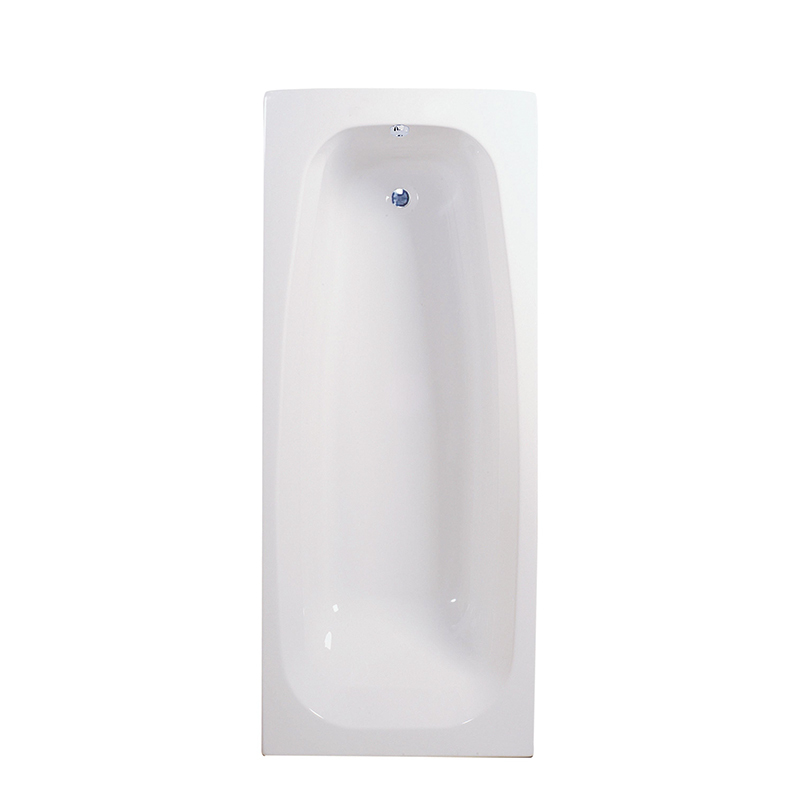 The contemporary curves, pristine white finish and sparkling chrome fixtures all ooze -modern class and the high quality of manufacture is everything you would expect from a bathroom suite.